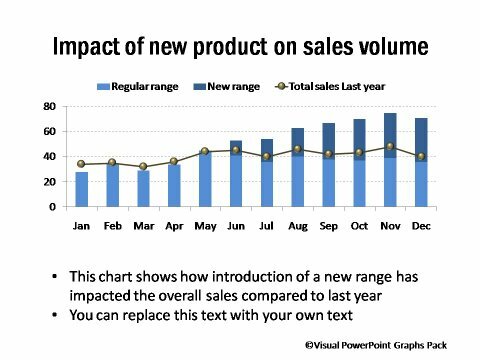 Description: This set of charts contain graphs suitable for use in sales reports. 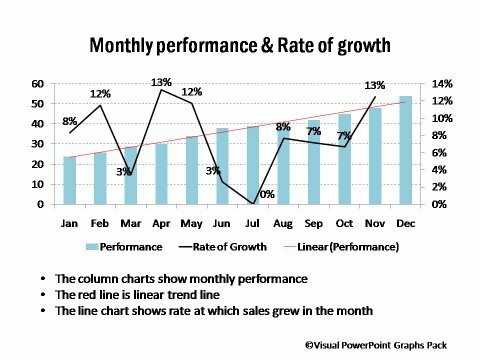 This includes sales figures and cumulative totals, impact of new product on sales, growth rate and performance etc. 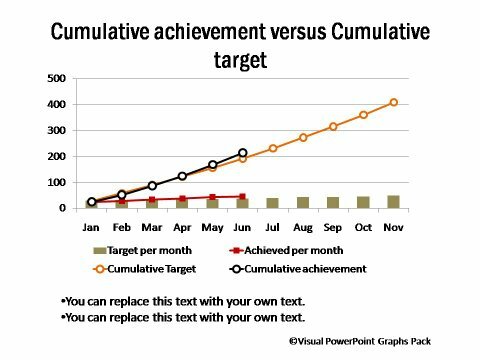 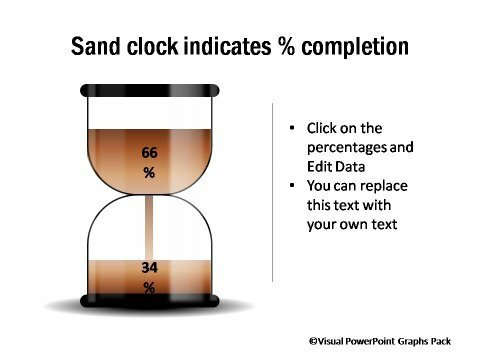 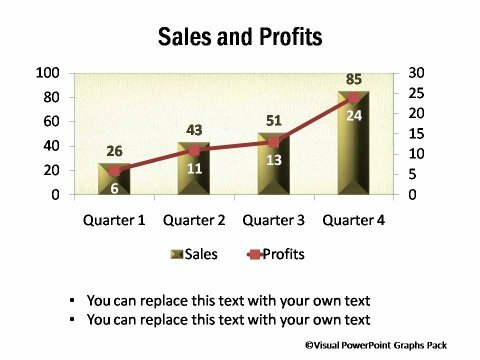 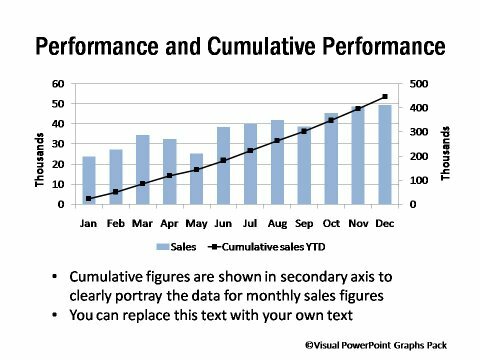 These graphs are very easy to use because you enter your data in the usual format and the formatting is done automatically by the parameters we have already set in PowerPoint.